This reading group guide for A Stolen Life includes an introduction and discussion. The suggested questions are intended to help your reading group find new and interesting angles and topics for your discussion. We hope that these ideas will enrich your conversation and increase your enjoyment of the book. “Ask yourself, ‘What would you do to survive?’” When Jaycee Dugard was eleven years old, she was abducted from a school bus stop within sight of her home in South Lake Tahoe, California. For more than eighteen years, Dugard was held captive by Phillip Garrido and his wife, Nancy. Dugard depended on the Garridos for everything, but she never lost hope of being reunited with her family. After she became a mom herself, Dugard knew she could never leave her daughters behind, even if that meant a lifetime in captivity. On August 26, 2009, Phillip Garrido showed up for a meeting with his parole officer; he brought Dugard, her two daughters, and Nancy with him. After eighteen years without saying her own name, Dugard revealed her identity to the authorities. An investigation led to the complex of shacks and tents in the Garridos’ backyard where Dugard had been kept for nearly two decades. In her own plainspoken words, Dugard shares a chronological account from the time of her abduction in 1991 to her rescue in 2009 and opens up about what she experienced—offering an extraordinary account of courage and resilience. “This book might be confusing to some,” is the first sentence Jaycee Dugard writes in her Author’s Note. How does Dugard’s style of writing convey the confusion of her kidnapping and captivity? “When I was first found I was adamant that there would be no book, no one would ever know what happened.” (p. 49) Why do you think Jaycee changed her mind about sharing her story? What are her reasons for writing this book? 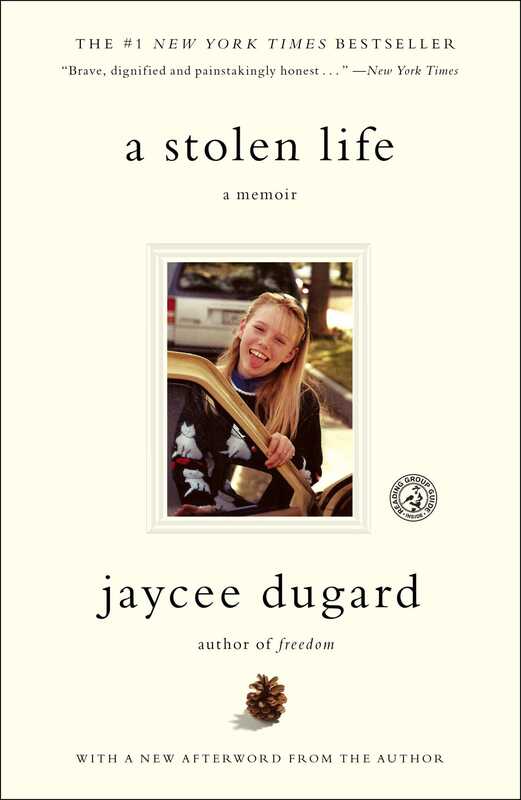 Jaycee Dugard wrote A Stolen Life entirely in her own words. Why did you think she decided to write the book herself without the assistance of another writer? Consider the Reflection sections of the memoir, in which Dugard comments on scenes from her past. What do these reflections add to the story? Jaycee writes that after the birth of her second daughter, “I am in another kind of prison now. Free to roam the backyard but still a prisoner nonetheless. I feel I am bound to these people—my captors—by invisible bonds instead of constant handcuffs.” (p. 130) How did Phillip Garrido succeed in creating these “invisible bonds” that kept Jaycee captive? How did he manipulate her trust and her beliefs about the outside world? Consider Jaycee’s close relationship with animals before, during, and after her captivity. What comfort does she find in the company of pets? How did therapy sessions with horses help Jaycee and her family heal after they were reunited? In remembering the first days of being abducted, Jaycee writes, “It was easy for me in those early days to escape into my dreamworld because I had always been a dreamer and had my head in the clouds a lot. I used to lose all track of time and it helped to keep me from going crazy.” (p. 33) Discuss the power of imagination and how Jaycee learned to mentally escape her situation. How did reading and writing eventually prove to be an outlet for Jaycee? Discuss Nancy Garrido. What seems to motivate Nancy? Were you angered by Nancy’s participation in the crime and the fact that she did not help Jaycee escape? Why or why not? Two sections of A Stolen Life feature Jaycee’s journal entries: “Eclipse’s jounal” (sic) from 1993 and secret diary entries from 1998 to 2007. What do these journals reveal about Jaycee’s state of mind? Are there any passages that especially stood out to you? How did reading the scanned pages of “Eclipse’s jounal” (sic) and seeing Jaycee’s own handwriting affect you as a reader? Jaycee recalls that when she wrote her name at the police station after eighteen years without saying it, “It was like breaking an evil spell.” (p. 209) Why couldn’t she say her name out loud and how did writing it down, in a sense, release her from the Garridos’ hold? In the same vein, consider Jaycee’s confrontation with Nancy. How does Jaycee take control by correcting Nancy when she repeatedly calls her “Alissa”? Discuss how the moon connected Jaycee to her mother during their eighteen years of separation. What did the moon symbolize to them? Discuss Jaycee's journal entries where she lists her “Dreams for the Future” (p. 189) and the “Places I will go one day.” (p. 196) What were your reactions to these lists? On page 133, Jaycee discusses how she knows that law enforcement officers will now protect her from the Garridos, but that “on the other hand, the government failed me for eighteen years. And that will take time to heal from.” (p. 133) In what ways did the legal system fail Jaycee? Jaycee writes about Phillip Garrido, “I’m not sure if I have the right to forgive him. I will probably struggle with that question for the rest of my life.” (p. 144) Why does she refuse to hate Phillip? Did you experience emotions of hatred or forgiveness while you were reading the memoir? Explain. Why does the cover of A Stolen Life feature a small pinecone? What does the pinecone symbolize to Jaycee? Discuss the title A Stolen Life. What did Phillip Garrido steal from Jaycee? What is she able to get back, and what aspects of her life have been lost forever? Review the photographs printed in A Stolen Life. Which photo of Jaycee Dugard is most memorable to you, and why? Discuss what you knew and how you felt about Jaycee Dugard’s kidnapping prior to reading A Stolen Life. How did you first learn of this story? What distinguishes reading A Stolen Life from the various and ongoing media coverage of Jaycee’s story? How did reading Jaycee’s own account change your perspective? So many scenes of A Stolen Life are unforgettable. Which scene did you find most shocking? Which moment was the most inspiring? At the end of her memoir Jaycee introduces the J A Y C (Just Ask Yourself…to Care!) Foundation—an organization Jaycee started that provides support and services to families recovering from abduction and the aftermath of other traumatic experiences. What does she hope to accomplish with the foundation? How does this organization relate to the dreams and aspirations Jaycee had while she was in captivity? For more information, please visit thejaycfoundation.org. Jaycee narrated the audio edition of A Stolen LIfe herself. For those of you who listened to this audio edition of the book – how did hearing the book read aloud add to the overall experience? 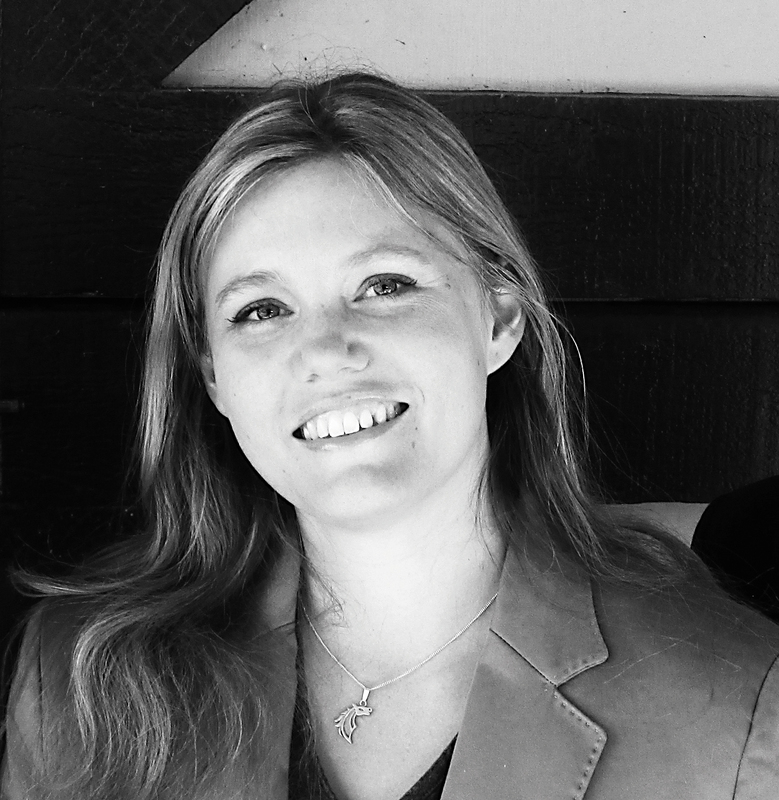 Jaycee Dugard is the author of the memoir A Stolen Life, which tells the story of her kidnapping and eighteen years of captivity. Her second book is Freedom: My Book of Firsts.